This dreamy Dan Wilson property features a gorgeous brick and stone outer, soaring ceilings, and exquisite lighting features. Small details are what make a home come witness the beautiful granite countertops and tasteful color combinations! And don't forget the giant back yard, which includes a shaded porch perfect for warm summer nights. Dan Wilson Homes Has Over 70 Years Combined Experience in Construction. 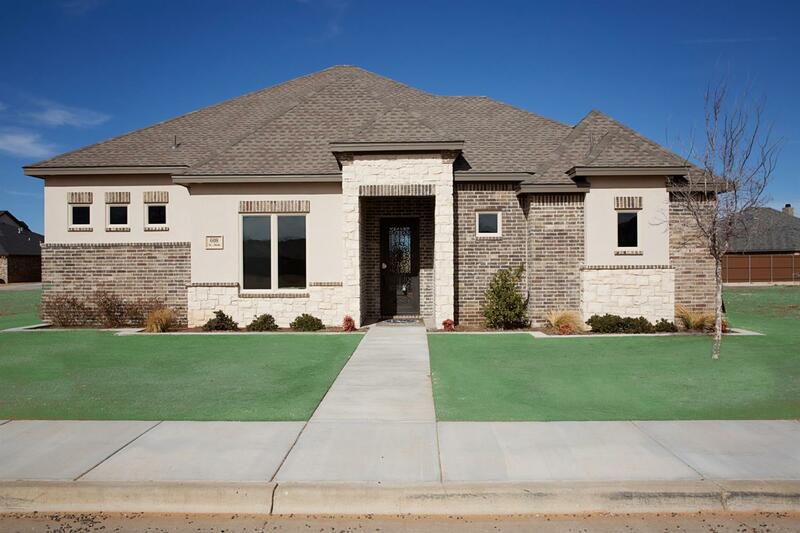 We Are Dedicated to Turning Your Dream of a New Home Into Reality Through The Valued Quality Approach. We Believe in Building Homes of Exceptional Quality and Design Which Our Customers Will Value For Years To Come. www.danwilsonhomes.com You'll love the parks, trails, pools, tennis courts, community center and dog park just a two minute walk away!